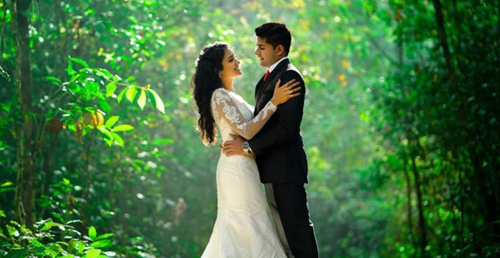 We are a Destination Management Company [DMC] in South India with 2 decades of experience. A 4-time National Tourism Award Winner. Wide network of 14 Branch offices throughout India. Executives with Airport passes to assist inside Airport. Experienced team to assist in tour planning. In-depth knowledge of all South Indian destinations. Arrange quality houseboats for a great backwater experience at Alleppey. A fleet of 100+ vehicles including cars to coaches. Experienced, reliable and skilful Drivers. GPS enabled vehicles to ensure safety. Latest vehicles that are less than 3 years old. Airport arrival / departure assistance throughout the tour. A 3-time National Tourism Award Winner. 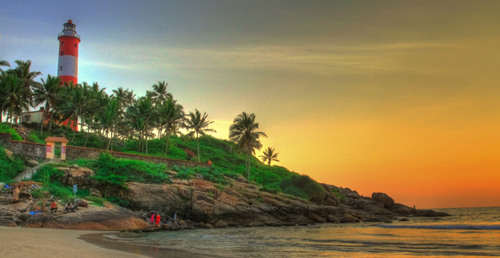 Cover South India at your own pace. 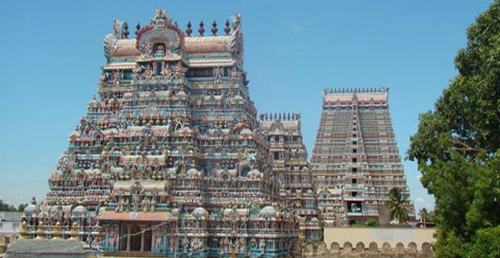 South Tourism offers you hand-picked South Indian tour packages. Choose a ready-made package or let us customize a tour for you. Tell us your travel ideas, duration and budget. 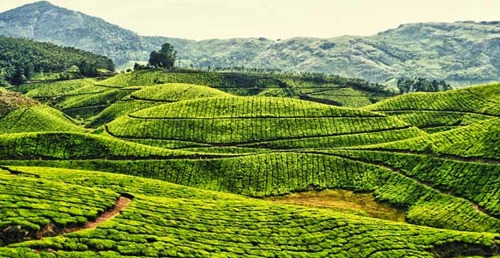 Our South India travel experts will help you customize your dream tour.